We at Speedo Repair Ltd can repair your Fiat Brava, Bravo and Marea faulty instrument cluster in our specially built electronics workshops. 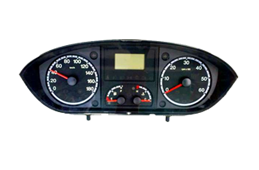 We at Speedo Repair Ltd can repair your Fiat Ducato 2nd faulty instrument cluster in our specially built electronics workshops. 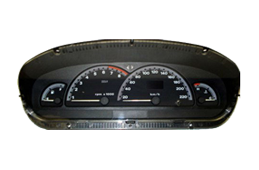 We at Speedo Repair Ltd can repair your Fiat Ducato 3rd faulty instrument cluster in our specially built electronics workshops. 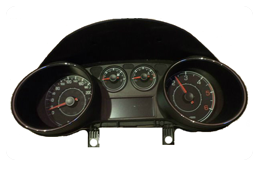 We at Speedo Repair Ltd can repair your Fiat Punto faulty instrument cluster in our specially built electronics workshops. 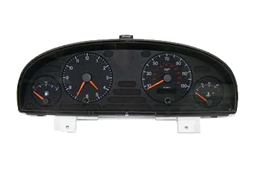 We at Speedo Repair Ltd can repair your Fiat Punto 2nd Veglia Borletti faulty instrument cluster in our specially built electronics workshops. 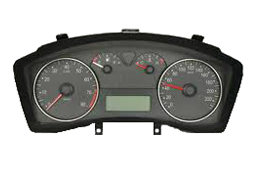 We at Speedo Repair Ltd can repair your Fiat Scudo or Ulysse faulty instrument cluster in our specially built electronics workshops. 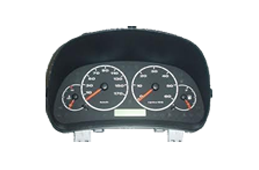 We at Speedo Repair Ltd can repair your Fiat Stilo faulty instrument cluster in our specially built electronics workshops. 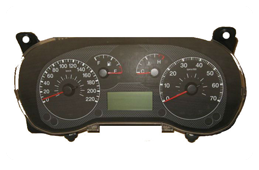 We at Speedo Repair Ltd can repair your Fiat Stilo Visteon faulty instrument cluster in our specially built electronics workshops.